Just because your car isn’t the newest model doesn’t mean that it shouldn’t be repaired by one of our certified technicians. When you bring your vehicle to us, new or old, you will receive nothing but the BEST in service and parts. We don’t sell you what you don’t need. We focus on the most important issues first. Reliability, Efficiency and Safety are what matters! Any Repair, We Always Take Care Of You! 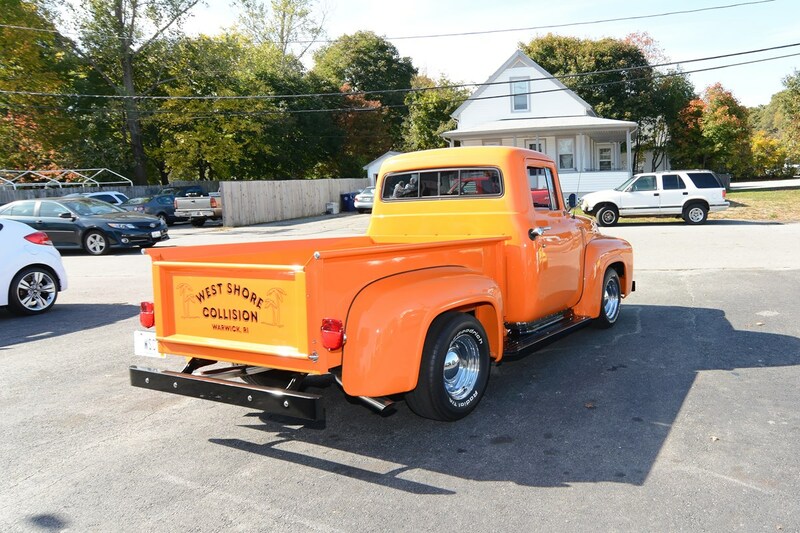 Call West Shore Collision today at 401-738-0144 for an appointment. We Inspect All Foreign and Domestic Cars ,Trucks and Motorcycles.